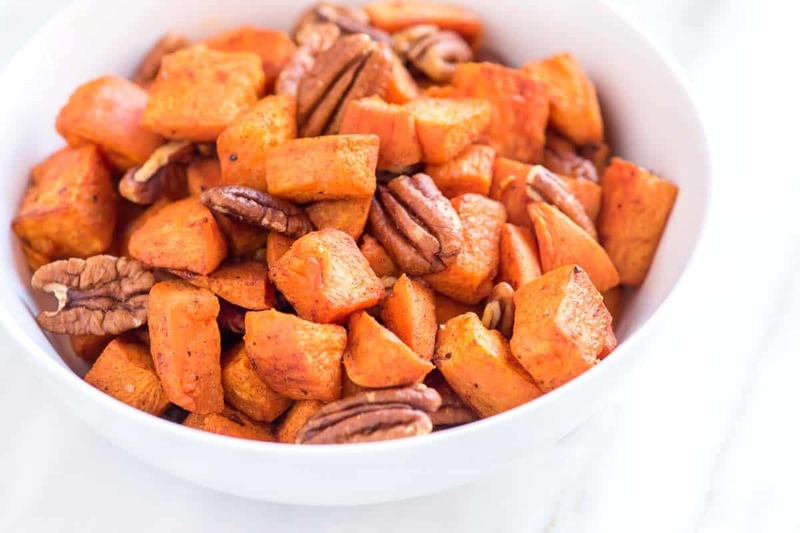 Coconut oil roasted sweet potatoes with maple syrup, cinnamon, and toasted pecans. 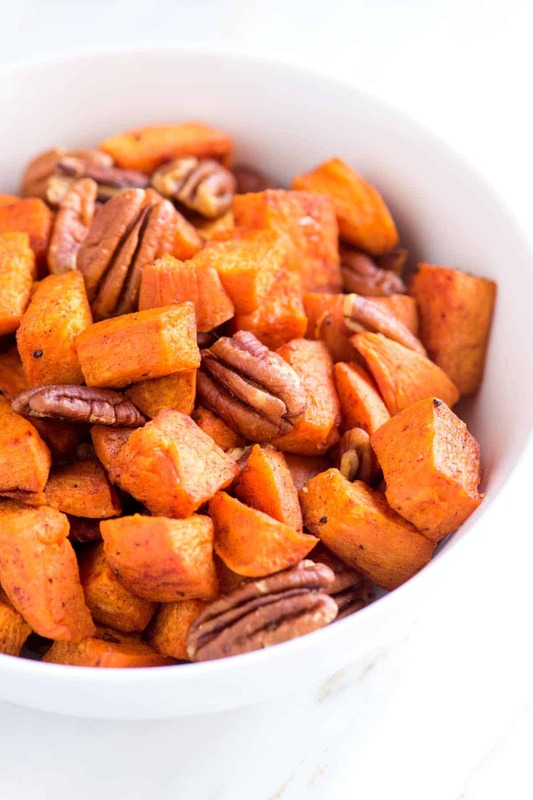 Jump to the Roasted Sweet Potatoes Recipe or read on to see our tips for making them. Sweet potatoes are a staple in our kitchen and can be found roasted or baked and on our plates many days of the week. Coconut oil works so well with the caramelized sweet potatoes. 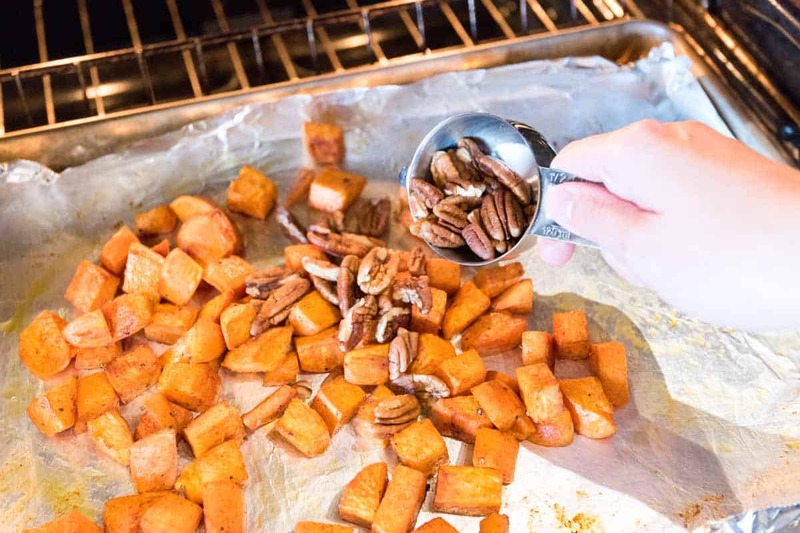 Pure maple syrup adds a little sweetness, cinnamon adds spice (just like in our Cinnamon Roasted Butternut Squash Recipe) and for some extra crunch we toss in pecans right at the end of roasting so they become warmed and lightly toasted. YOU MAY ALSO LIKE: How to Bake Roasted Sweet Potato Fries that are caramelized and crispy on the outside and tender on the inside. 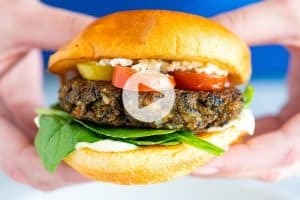 Recipe and Video included. Or, try our Vegetarian Tacos with roasted sweet potatoes and black beans. This recipe is a simple one. Everything happens on one baking sheet. We add the coconut oil to a large baking dish and melt it in the oven as it preheats. Then we pile evenly diced sweet potatoes, maple syrup, cinnamon, salt, and pepper on top. Everything is tossed until evenly coated and then roasted until the potatoes are soft and caramelized — about 45 minutes. To finish things up, we add some pecans to the baking sheet and continue to roast for about 5 minutes or until the pecans are warmed and lightly toasted. And that’s it — an easy sweet potato recipe that requires one baking sheet, minimal dishes, and that will make just about anyone happy. We love keeping a jar of coconut oil in our pantry because we love the delicate coconut character it adds. Look for unrefined coconut oil (often labeled as “virgin” or “extra-virgin”). 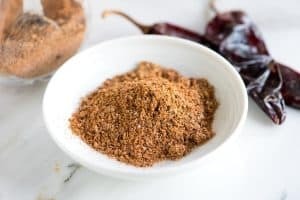 These are typically made from the first pressing of fresh, raw coconut without any added chemicals and have a mild coconut flavor and scent. 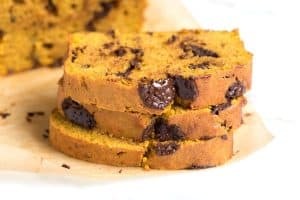 This recipe is gluten-free as well as vegan and tastes absolutely delicious. 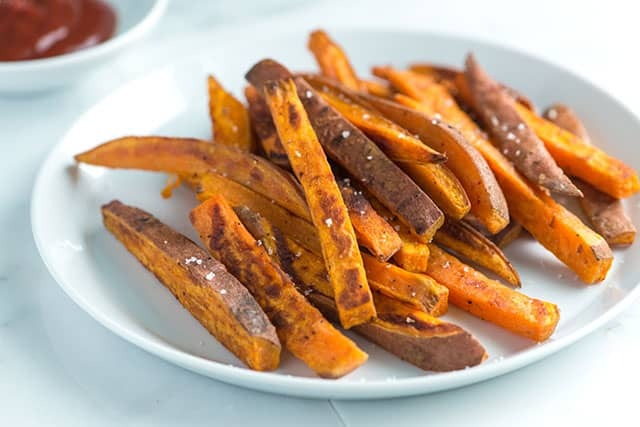 You really cannot beat these coconut oil roasted sweet potatoes. The maple syrup sweetens things up just enough, the cinnamon adds a little spice and the pecans add a nutty crunch. Heat oven to 350 degrees F. Add coconut oil to a large rimmed baking sheet and place into the oven until the coconut oil melts, about a minute. Mound the potatoes on top of the melted coconut oil then add the maple syrup, salt, cinnamon and black pepper. Toss until the sweet potatoes are well coated with the oil, maple syrup and spices. Spread the potatoes in an even layer. Roast, tossing occasionally, until soft and caramelized, 45 minutes to 1 hour. Add the pecans and roast another 5 minutes until the nuts are warmed and lightly toasted. just want the newsletter, please.